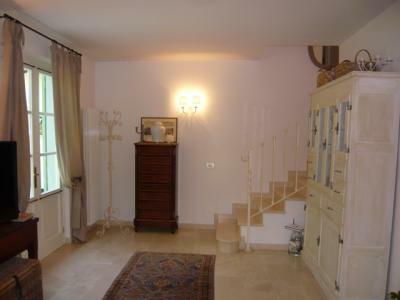 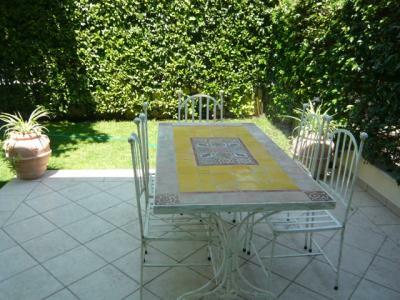 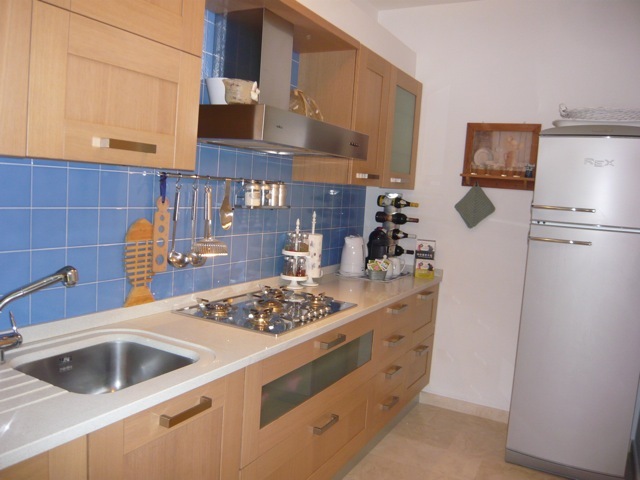 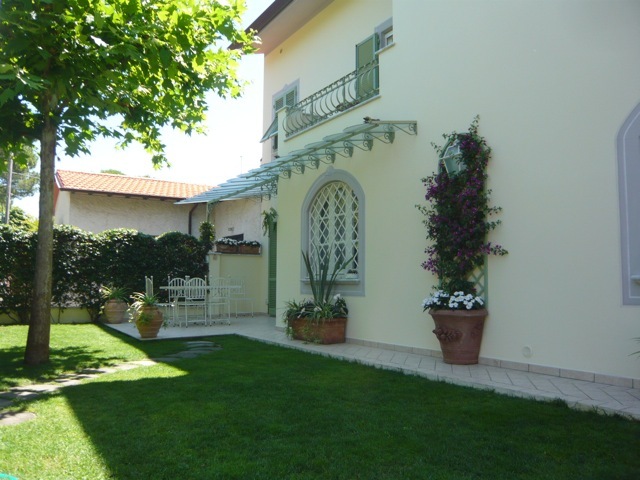 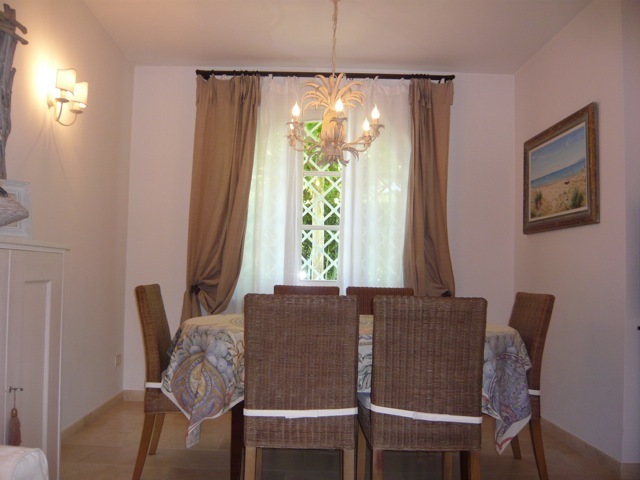 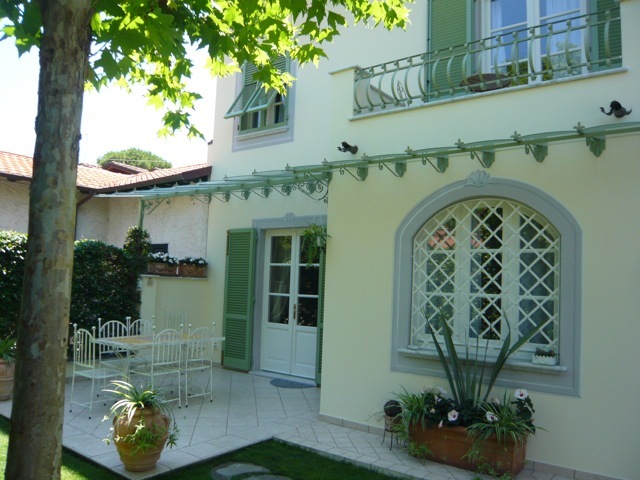 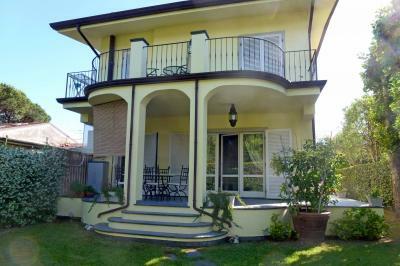 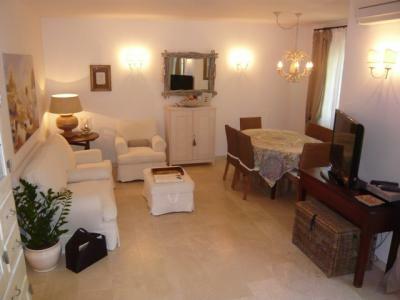 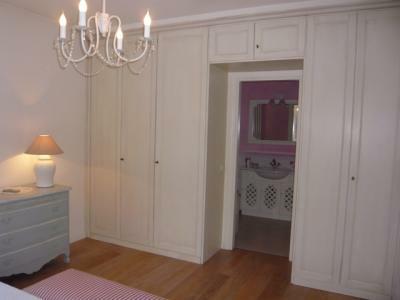 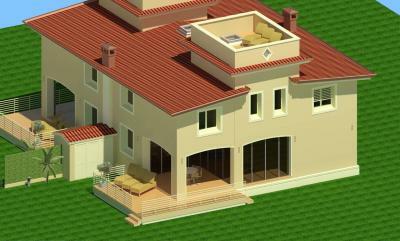 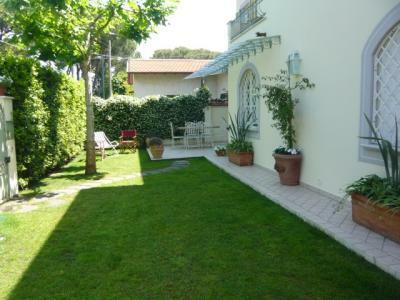 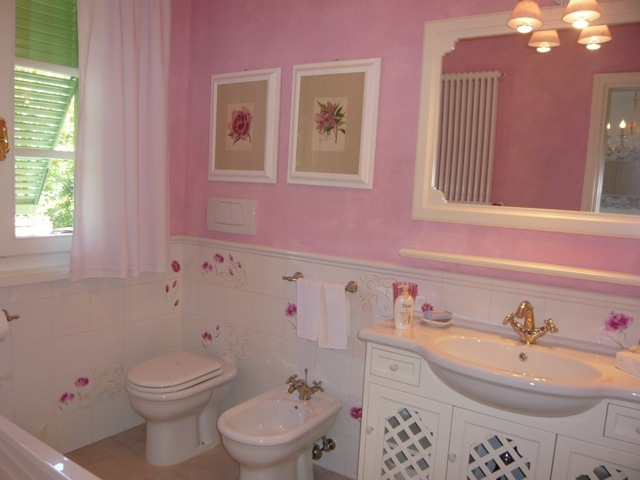 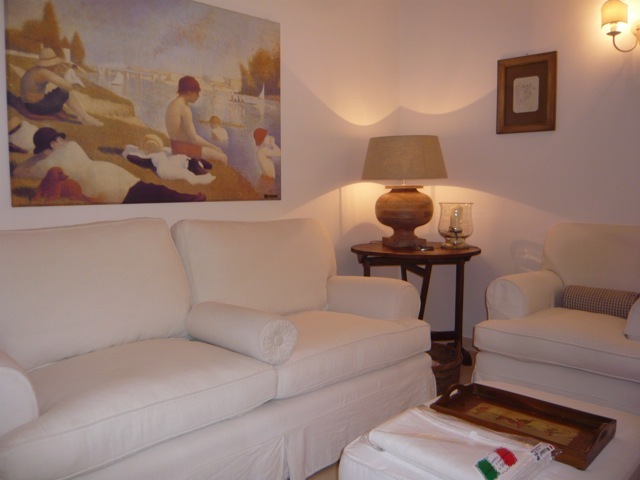 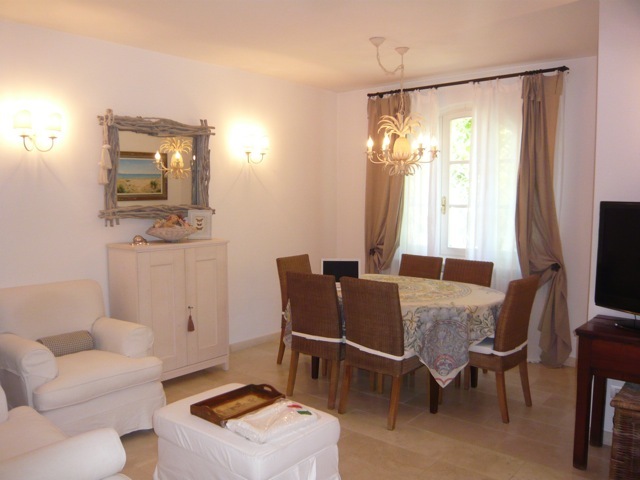 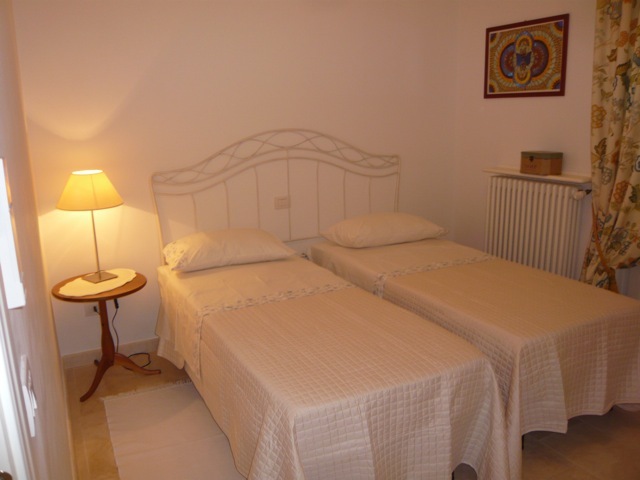 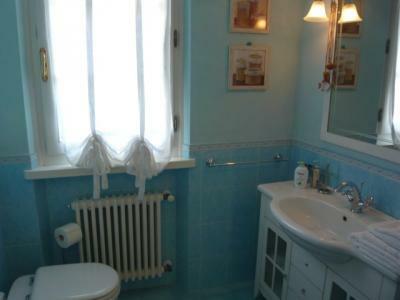 Forte dei Marmi, a resort newly renovated detached villa for Sale, Vittoria Apuana. 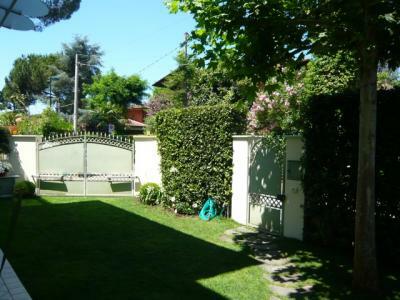 with a private garden. 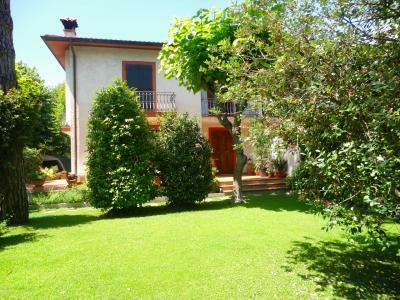 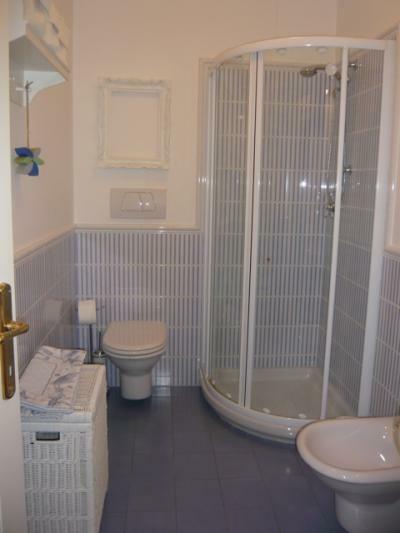 On the ground floor there is the kitchen fully equipped, living room, dining room (if necessary adibibile per room), a bathroom. Upstairs one bedroom with bathroom, a bedroom and a bathroom.